A few years ago, Central Holidays started a love affair with Latin America. Over time, they have been so enchanted by its natural beauty, genuine people, and unique customs, that for 2018 they have expanded their array of programs. 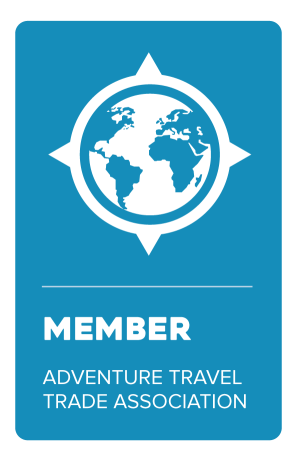 Join them and learn more about the destinations they visit, their 16 new packages, and their various types of travel options. They invite you to fall in love with Latin America as they did years before. And Jubilee Travel can help you get there. Contact Jubilee Travel and we'll have you in paradise in no time!